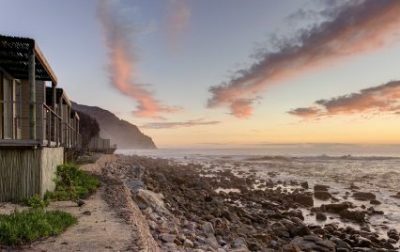 The 5-star Tintswalo Atlantic boutique resort at the foot of the Table Mountain National Park will re-open for business in October 2019, following the devastating fire in February that destroyed half of the luxury resort. Owner and Tintswalo Lodges CEO Lisa Goosen says site clearing has started, and construction will begin in March. Caused by kitchen equipment failure, the fire wiped out the main lodge bar, kitchen, dining room and lounge areas, as well as one of the 11 guest suites. 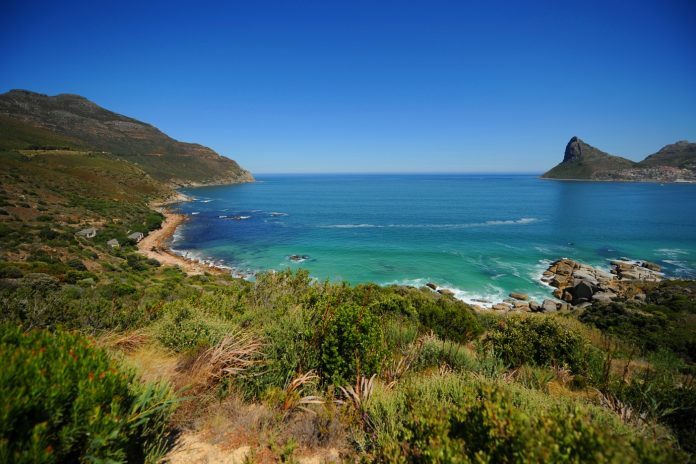 Four years ago (March 2015) the entire lodge burned to the ground when a runaway veld fire destroyed huge swathes of natural vegetation, homes, and businesses all over the Cape Peninsula. Through sheer determination and with the support from staff, neighbours and local businesses, the lodge was rebuilt in eight months.